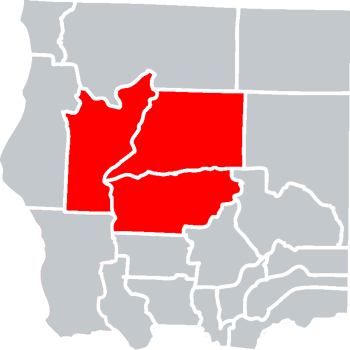 Tankwagon 150 – 3500 gallon deliveries of gasoline, on or off-road diesel, and kerosene can usually be made to any location within three hours of Redding or Red Bluff. Monthly terms on approval of credit. Prices depend on quantity and location of delivery and change daily. We feature D-A Lubricant Company products which offer a complete line of engine oils, transmission lubricants, greases, gear lubricants, hydraulic oils and industrial lubricants at a highly competitive price. Common Chevron oils are also available. 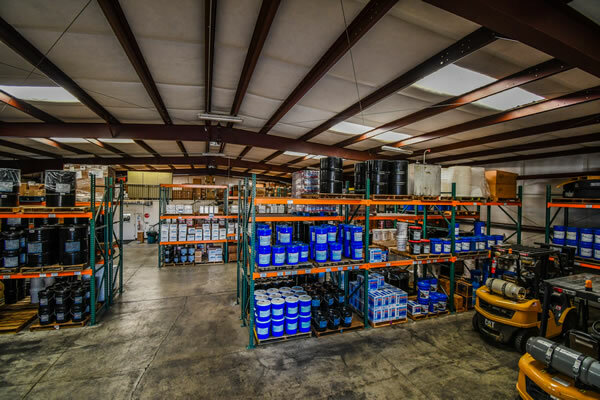 For bulk lubricant needs, we are able to locate equipment at discounted prices. 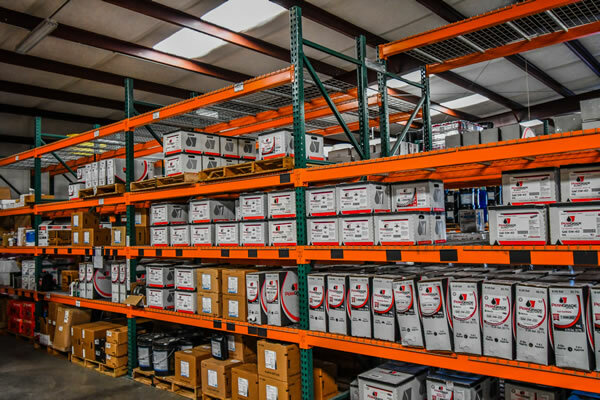 We also sell diesel exhaust fluid, antifreeze and other additives, solvent, kerosene, and miscellaneous equipment like electric pumps and fuel hoses. Free delivery depending on location and amount of purchase. 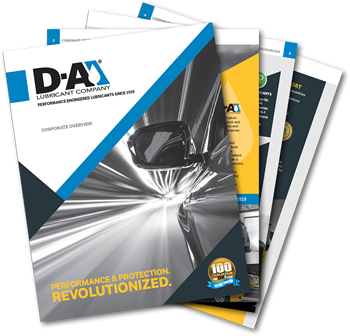 Download the D-A Lubricant Company corporate overview brochure (4 pages) to learn more.